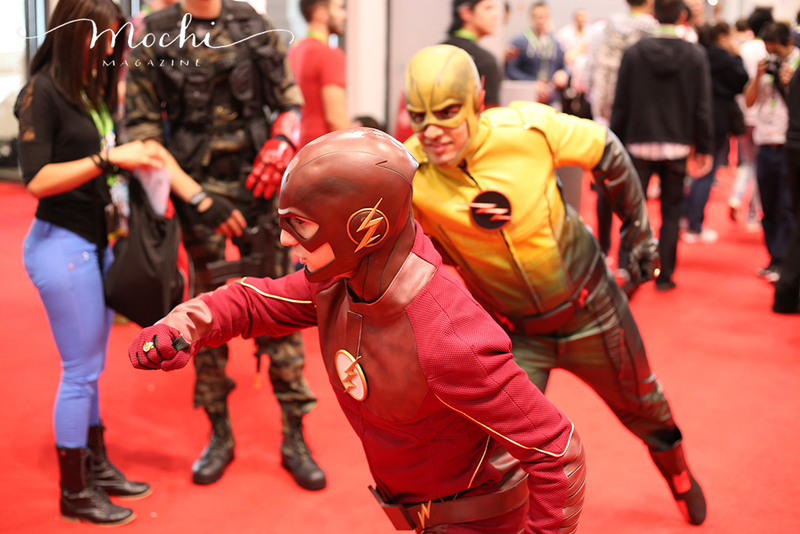 New York Comic Con, one of the biggest East Coast events where all things nerdy, geeky, and cool come together, just celebrated its 10th year at the Jacob Javits Center. Thousands of vendors and super fans descended upon the Jacob Javits Center for the four-day event. Many tapped into their creative outlets and exhibited their fandom through their costumes. Check out below for some of our favorite cosplayers and exhibitors.